Sometimes you just crave Lay’s Potato Chips. 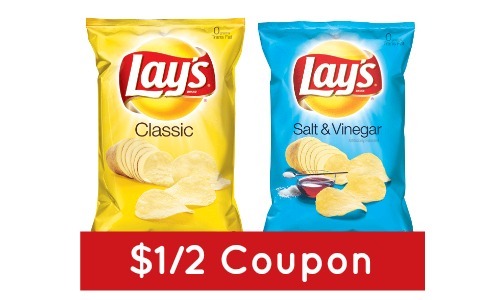 Here’s a new Lay’s Coupon to help satisfy that craving where you can get $1/2 of any of your favorite bag of Lay’s Potato Chips. 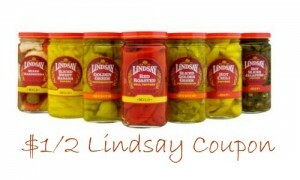 You can get them at Harris Teeter for $2 with this great Lay’s coupon. Just make sure you pick a bag of chips that’s more than 7.5 oz. 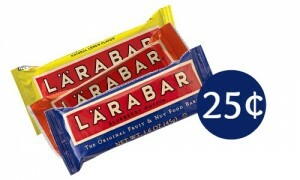 To get the coupon, you’ll have to click on the link “Let’s Play” and take the easy Flavor Personality quiz. After you play, you’ll be directed to a page to print your coupon.